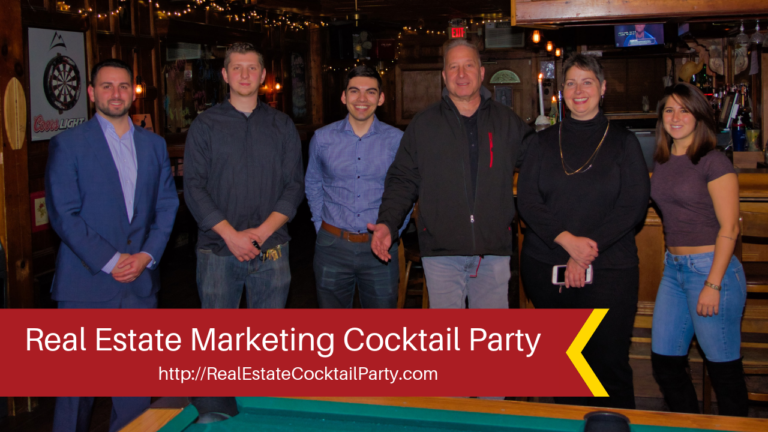 You can expect to find investors, agents, and other real estate professionals at our events. 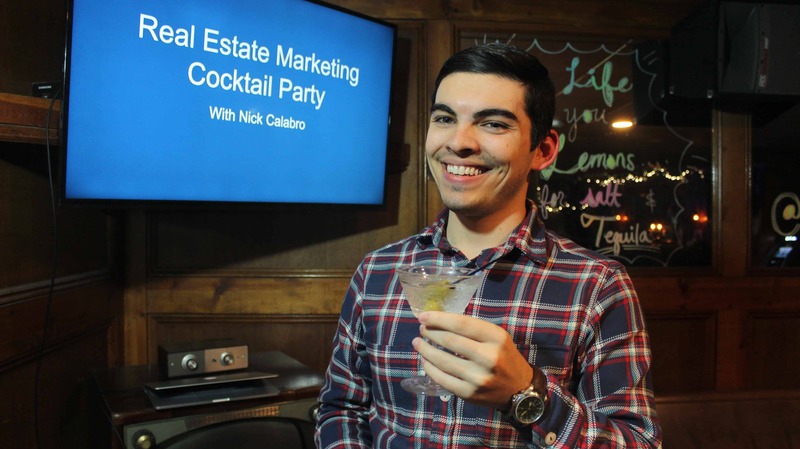 Join us for a night of learning, networking, & cocktails! For the first ever Real Estate Marketing Cocktail Party, we discussed how you can generate more leads for your real estate business using your website.